Pinoy Pokemon trainers rejoice, the Official Pokemon Go App is now available in the Philippines for download. After long sleepless nights of waiting for the Official Pokemon Go App to land in the Philippines, here comes the great news for Pokemon Go fans. The Pokemon Go App is now officially available in PH and you can download them on your iOS and Android devices. Go catch that first Pokemon by using this GrabCar Promocode valid for today only. The mobile gaming world and Pokemon fans around the world embraced the Pokemon GO craze so much that they start downloading the unofficial version of the game. They people behind Pokemon Go had to shutdown the game to some countries as most of the features are not yet fully available. 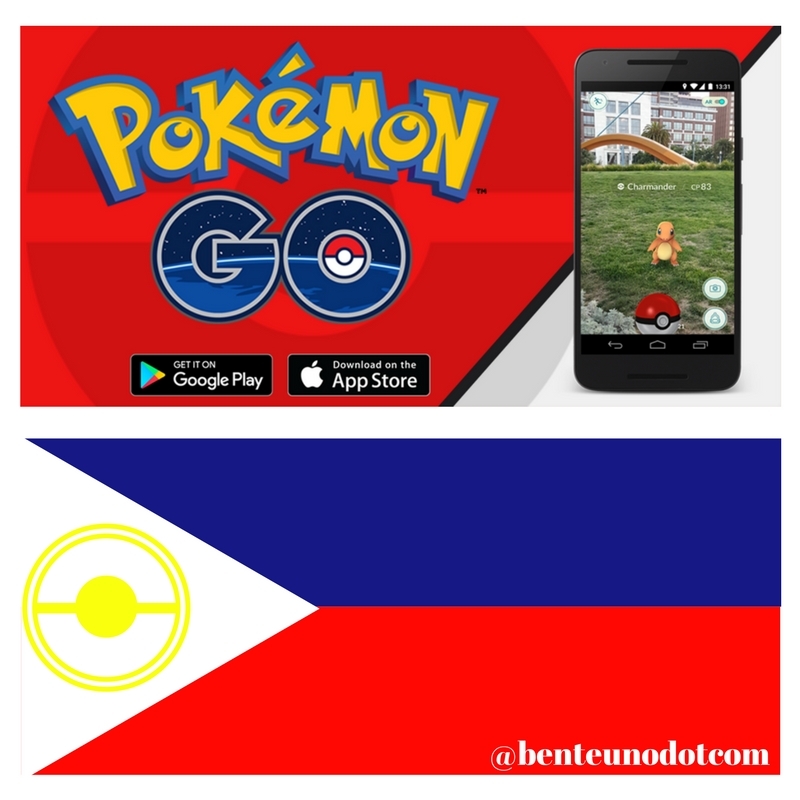 Other countries who debut Pokemon Go are Brunei, Cambodia, Indonesia, Laos, Malaysia, Singapore, Thailand, Vietnam, Taiwan, Papua New Guinea, Fiji, Solomon Islands, Federated States of Micronesia, and Palau. Just a friendly reminder to fellow Pokemon trainers, let's all be responsible users of the Pokemon GO app to avoid accidents and for everyone to enjoy it w/o restrictions. As a Pokemon trainer, its our responsibility to keep ourselves safe and keep others' welfare safe too. Uhm, we'll keep this short as we need to download the Official Pokemon Go app and start catching them all. See you in the field! Gotta catch 'em all!